Healthcare that never leaves your side. Home Partnership Programs are devised to facilitate long-term care for patients. This long-term assistance is ideal for patients who are suffering from prolonged illness and for those that require assistance post hospitalization or post-surgery so that they are able to recover faster in the comfort of their homes, with expert healthcare specialists right by their side. 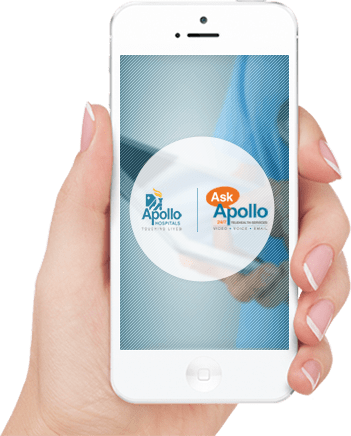 Apollo HomeCare’s skilled team of professionals ensure that treatment and care are available round the clock to patients putting their families at ease. Our team of home health aides (physician/doctor, nurse & physiotherapists) works closely with your primary physician/doctor for the best treatment. Regular updates regarding the progress and recovery of the patient are discussed with family members as well. This makes the Home Partnership Program ideal for you & your loved ones.